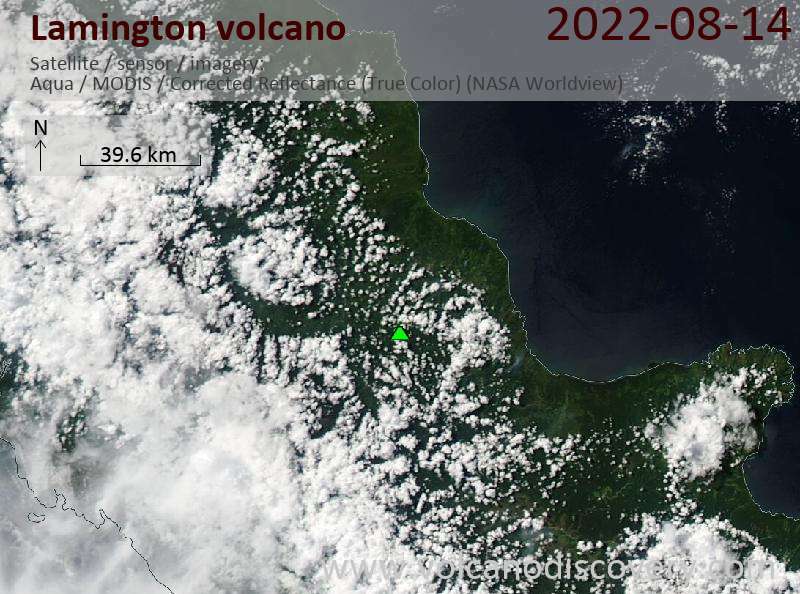 According to setyoufreenews.com, Mt Lamington volcano in New Guinea is showing some signs of becoming active. According to the brief news, locals from the community of Popendetta reported "smoke and ash emission on March 25".  No original source or other reports could be located so far to confirm new activity. Mt Lamington volcano is an andesitic stratovolcano with a 560 m high summit lava dome that grew during 1951-56, following a brutal reawakening with a major explosive eruption in 1951, which produced lava flows and devastating pyroclastic flows, and killed about 3-4000 people.